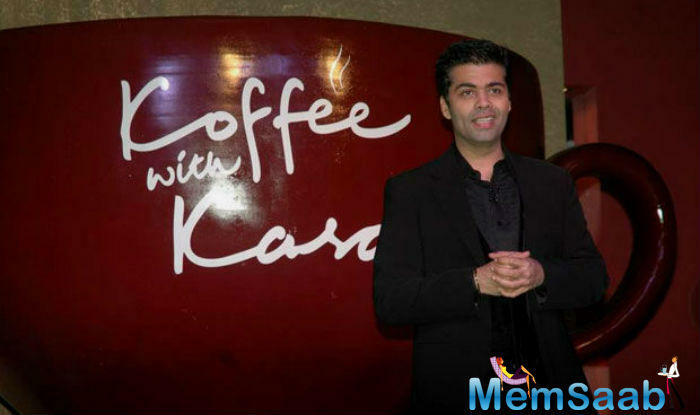 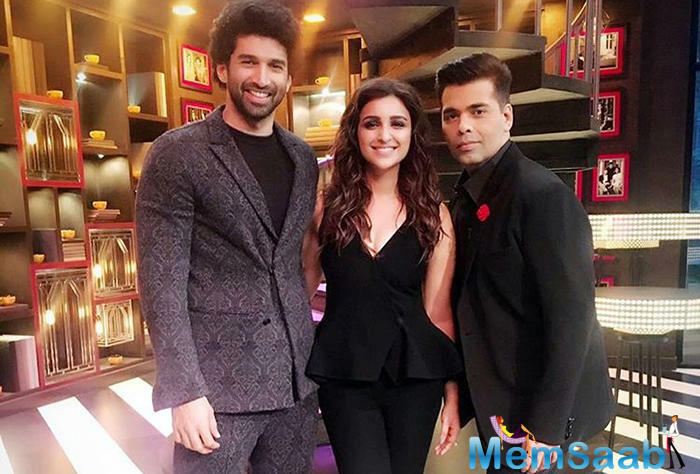 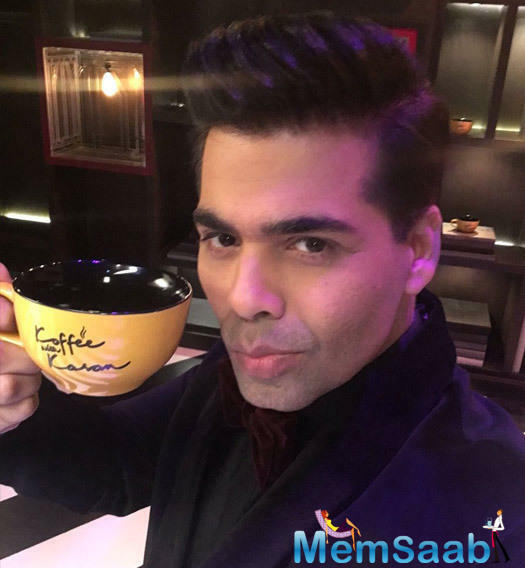 The most popular show Koffee With Karan Season 5 will come soon, here is Karan shot the promo of the upcoming season at last night. 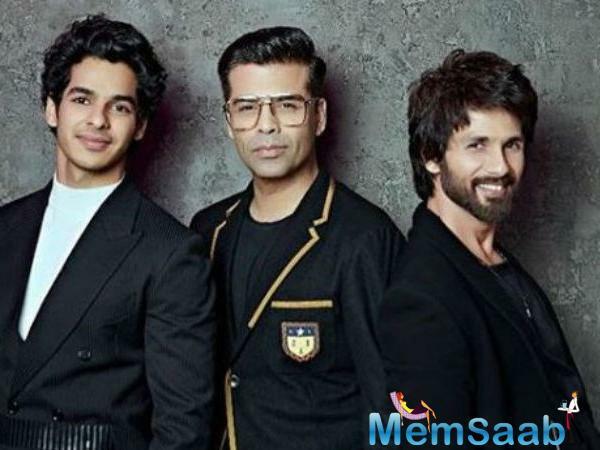 Season 5 is expecting bigger and better than other seasons, Candid conversations oozing with glamour and style, and some scintillating not-so-secret confessions! 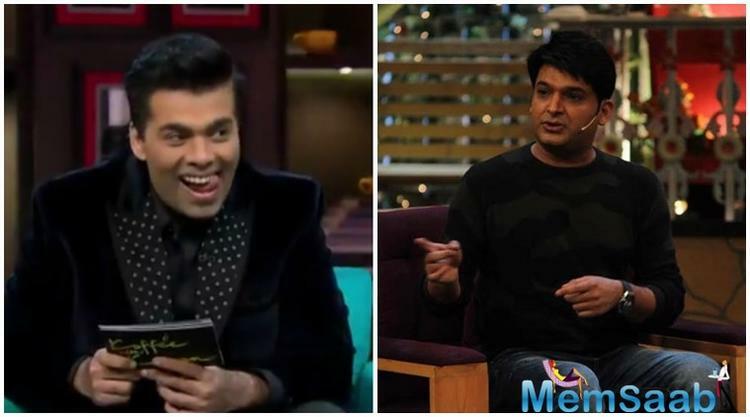 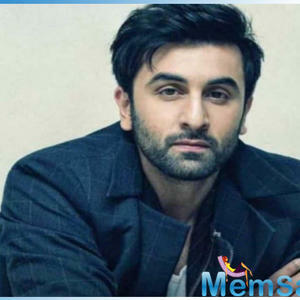 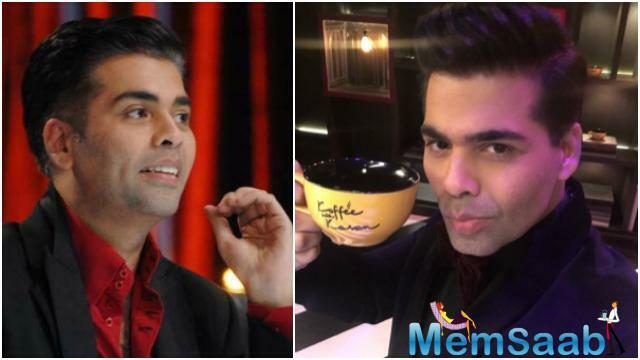 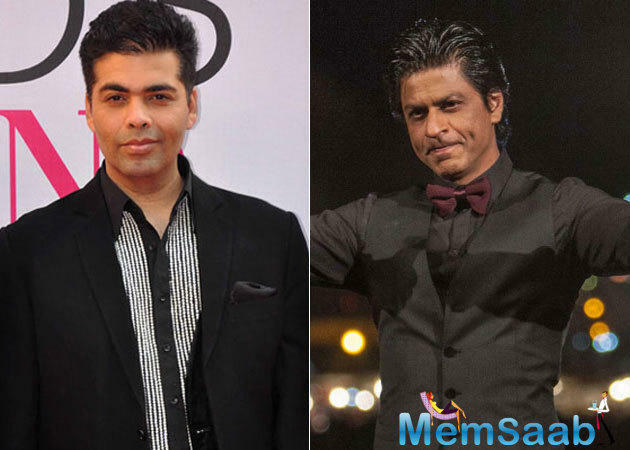 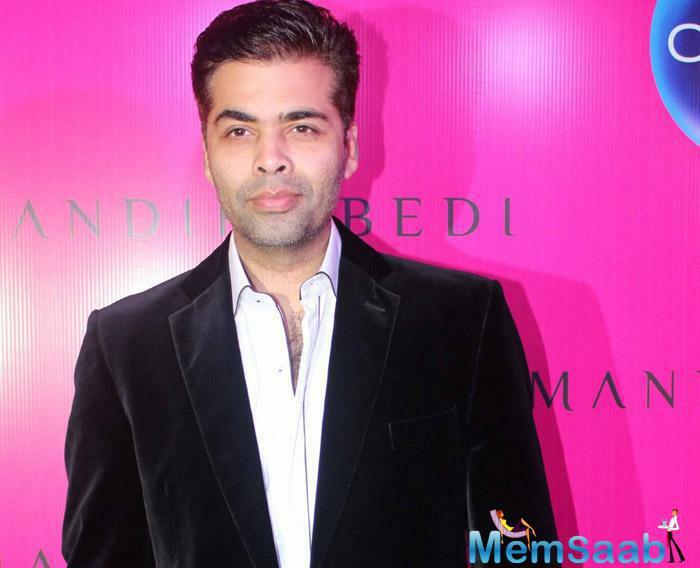 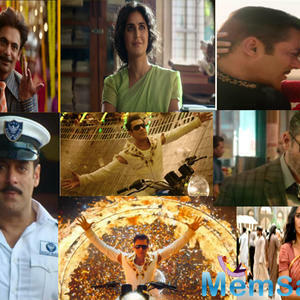 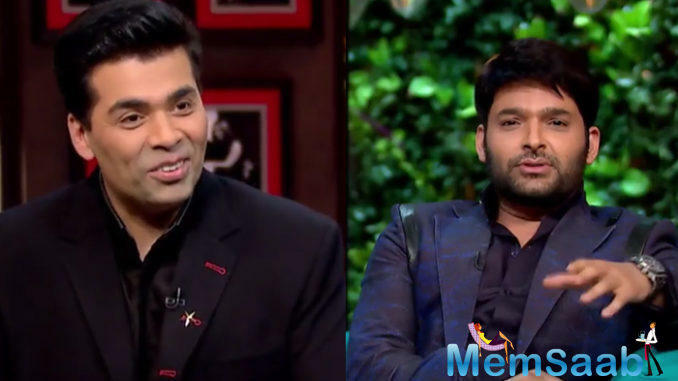 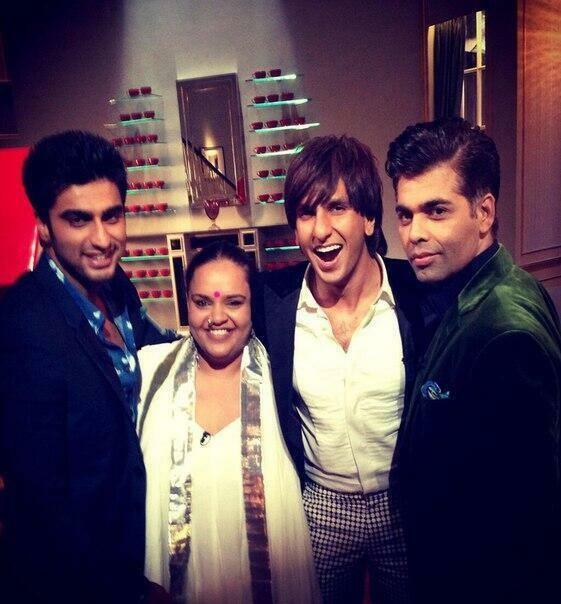 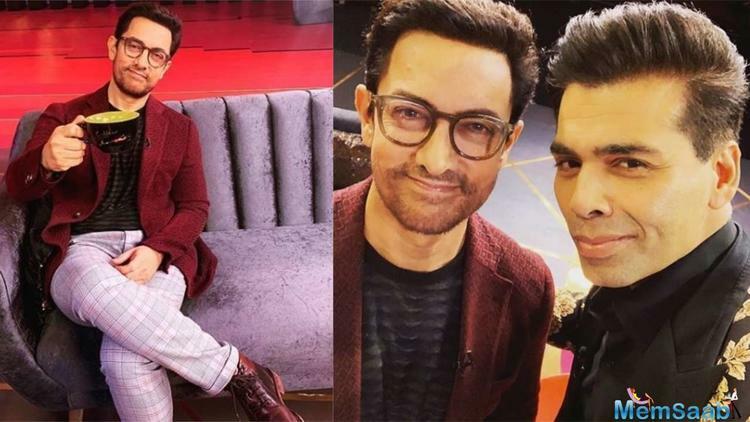 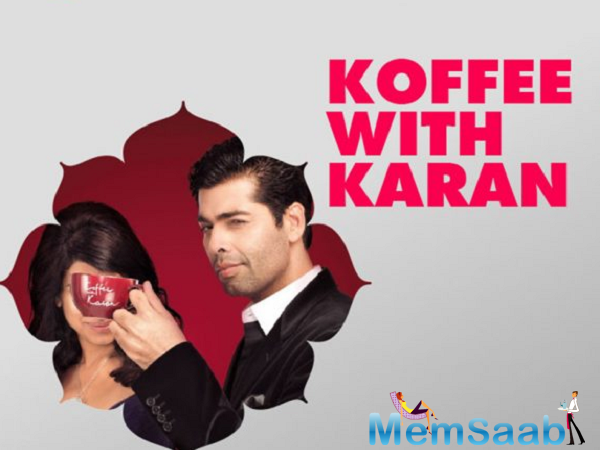 Koffee with Karan Season 5 will be aired on Star World and Star World HD soon, now it will interesting to see which Bollywood stars rock the show this time.